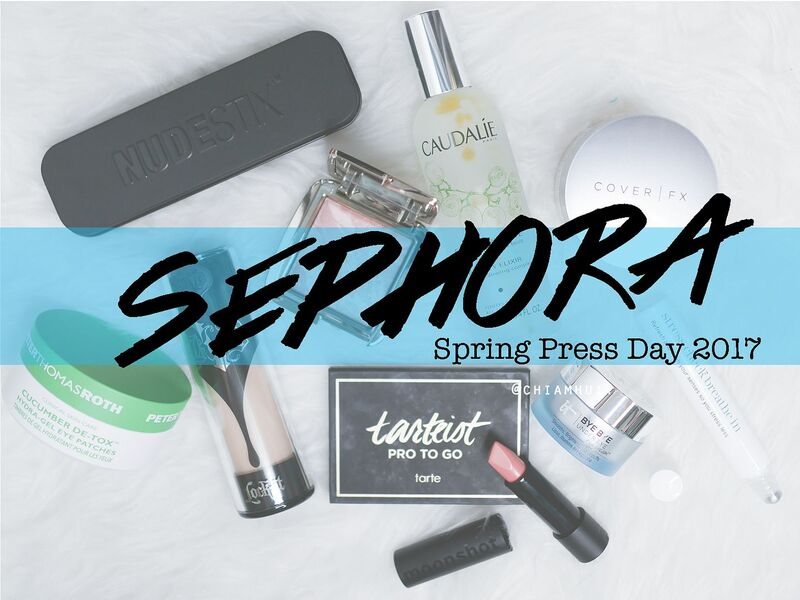 Sephora Spring Press Day 2017 | Massive haul post! 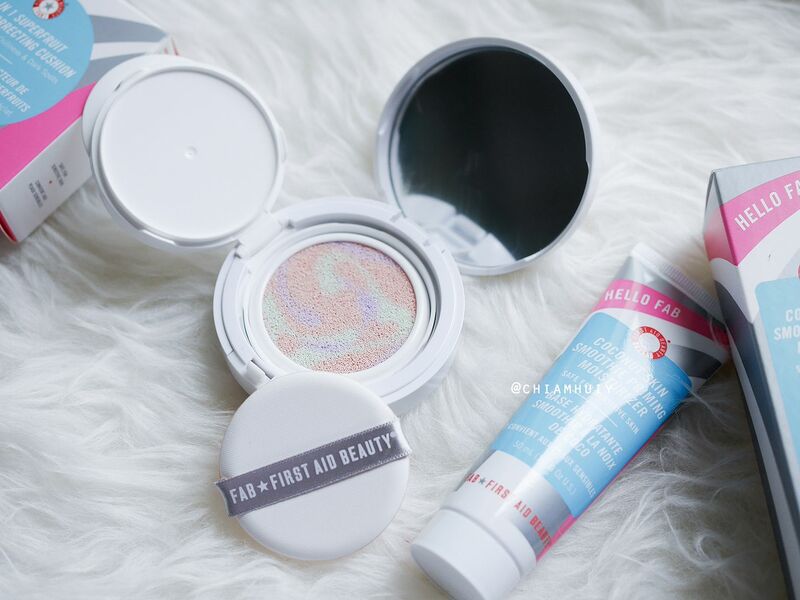 You can first watch this instagram video of me unboxing the media bag! 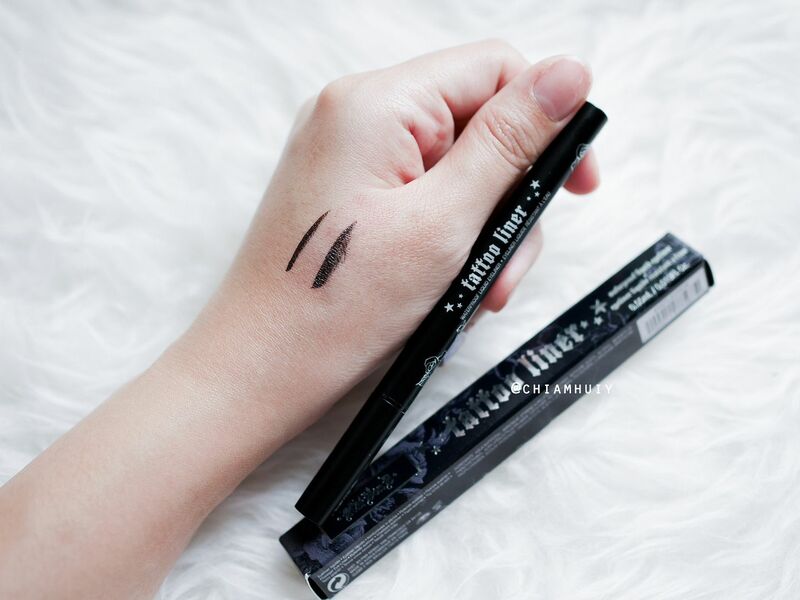 Let's start off with some of my favourites that I've already started using. 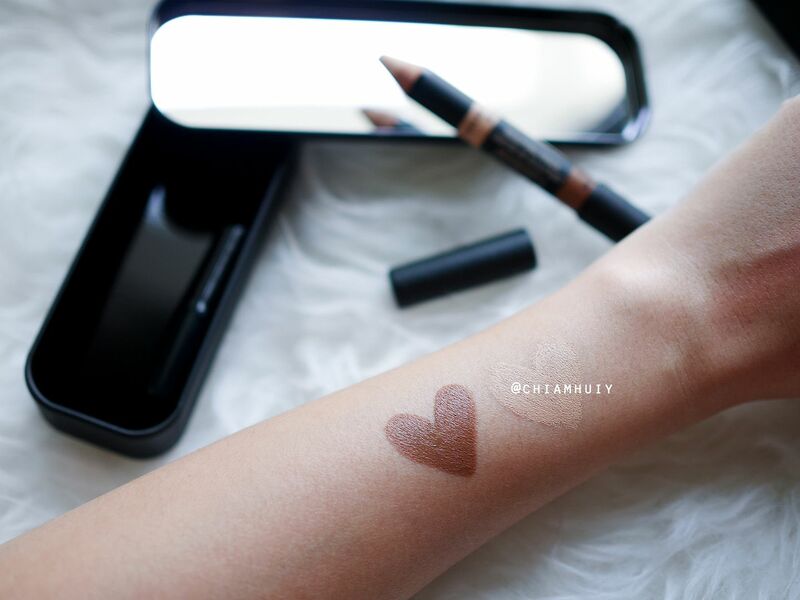 I am in love with THIS WORKS. 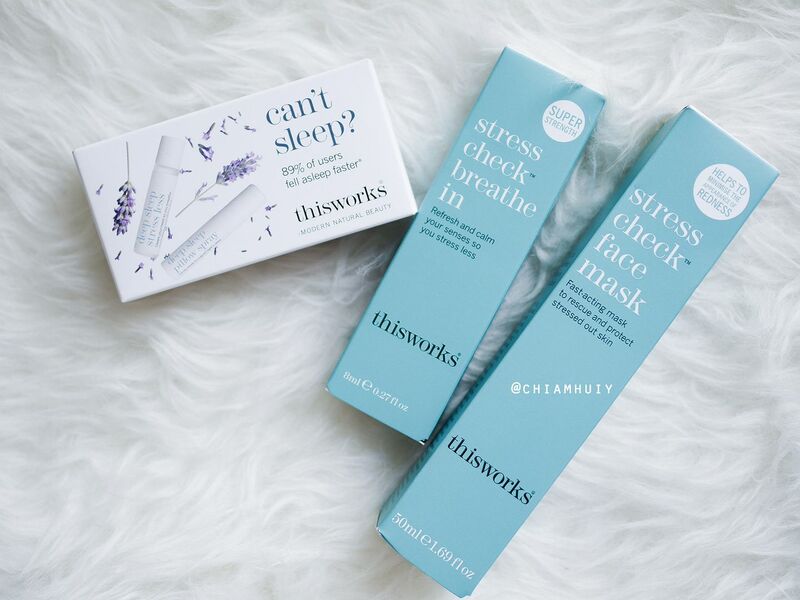 The brand formulas use 100% natural plant oils to resolve different issues, some of which includes sleep solutions and stress relievers! 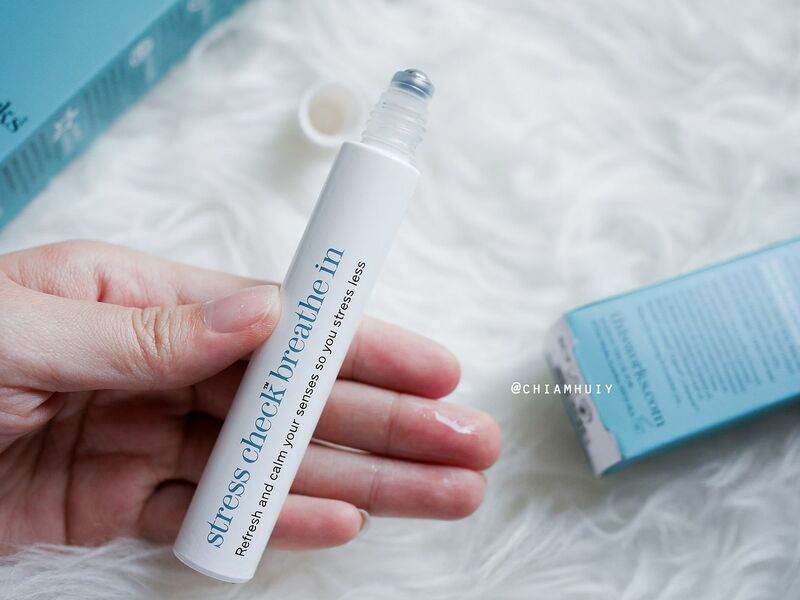 I've already started using this works Stress Check Breathe In (SGD25) which contains lavender essential oil (my favourite!) 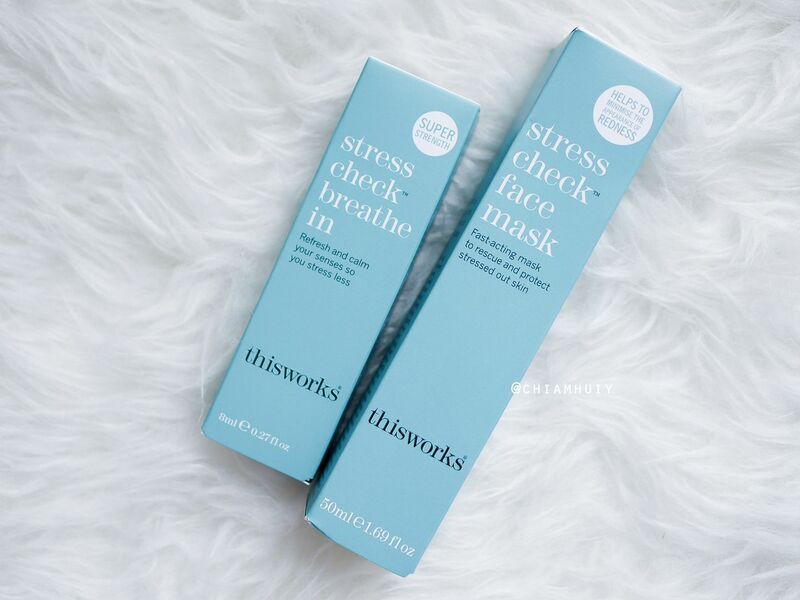 to calm and refresh my senses whenever I need to. 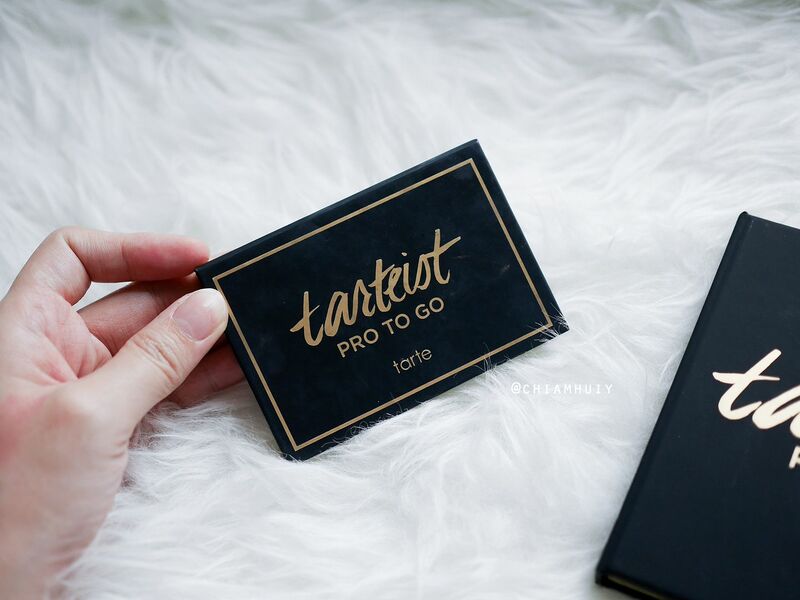 Tarteist™ PRO to Go Palette (SGD35) has got to be my new favourite eyeshadow palette these days. 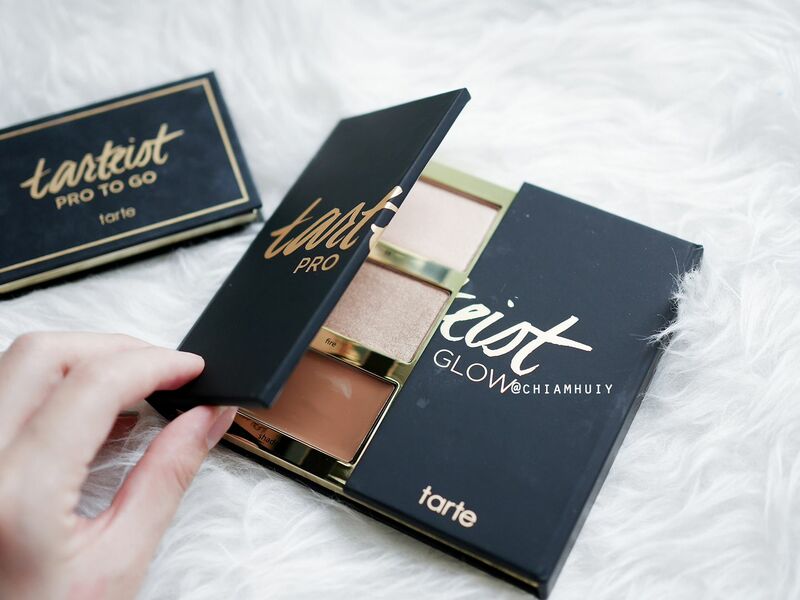 The small compact size is the perfect reason why it stays in my makeup pouch. 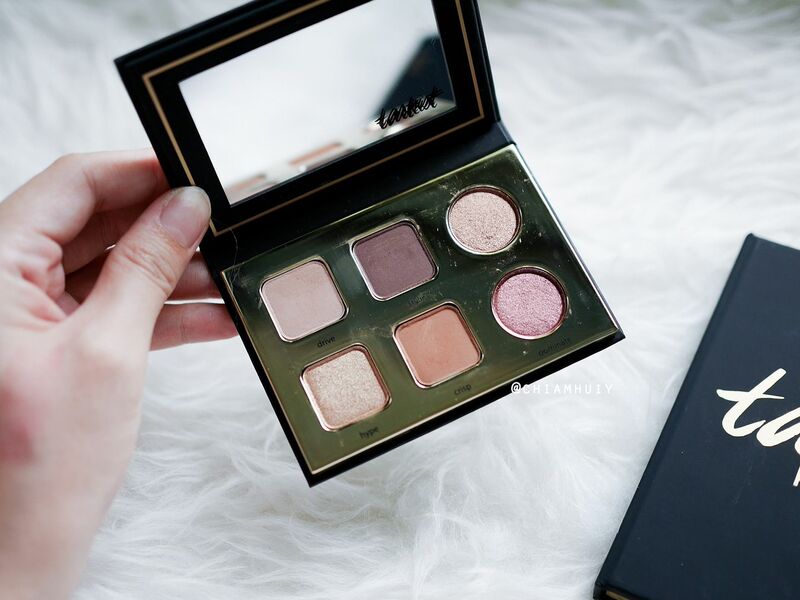 Other than that, the intense pigments of the eyeshadow is also another showstopper for sure. 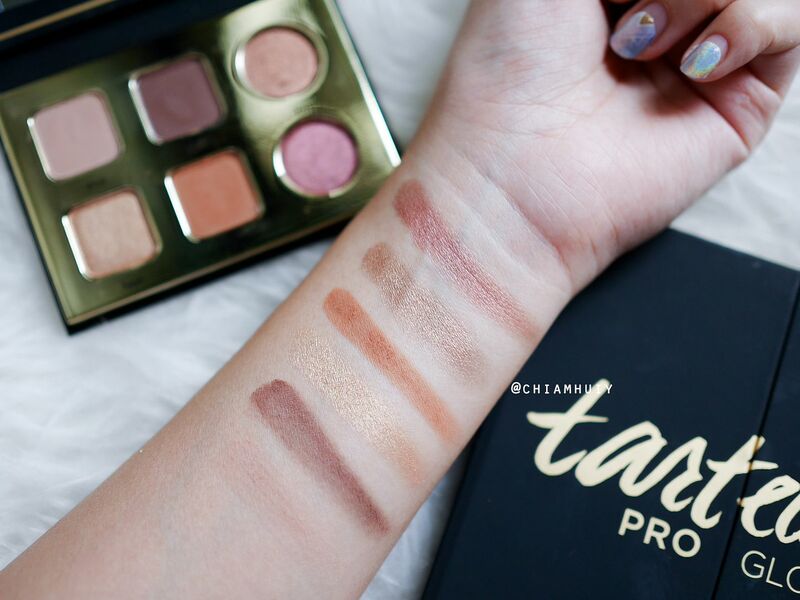 Look at those beautiful shimmers and matte shades! 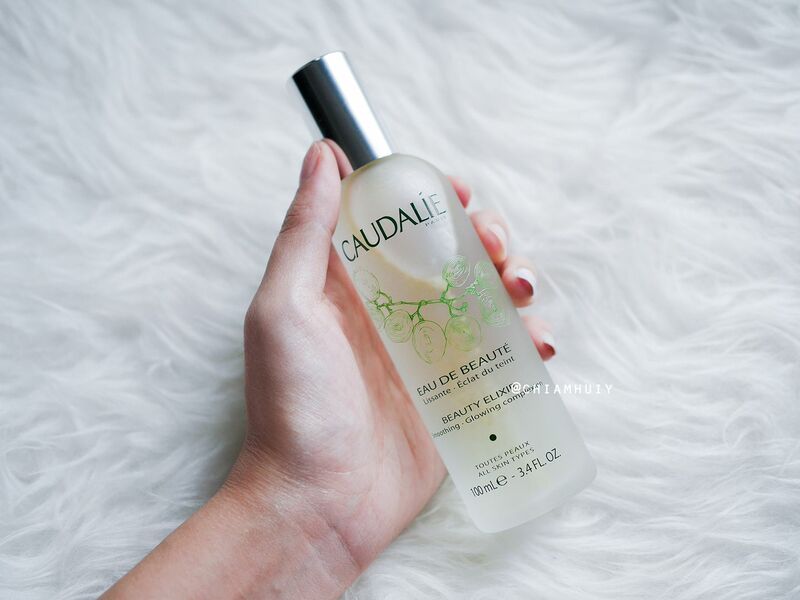 For a pick-me-up mist spray, go for Caudalie Beauty Elixir (SGD67, launching in Apr 2017)! 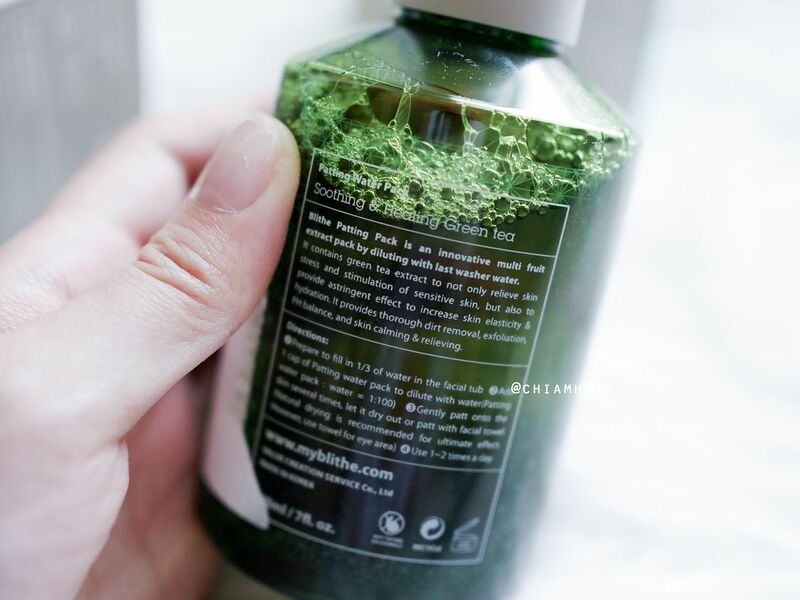 Make sure you shake well before spritzing so that you have the natural ingredients mixed well. 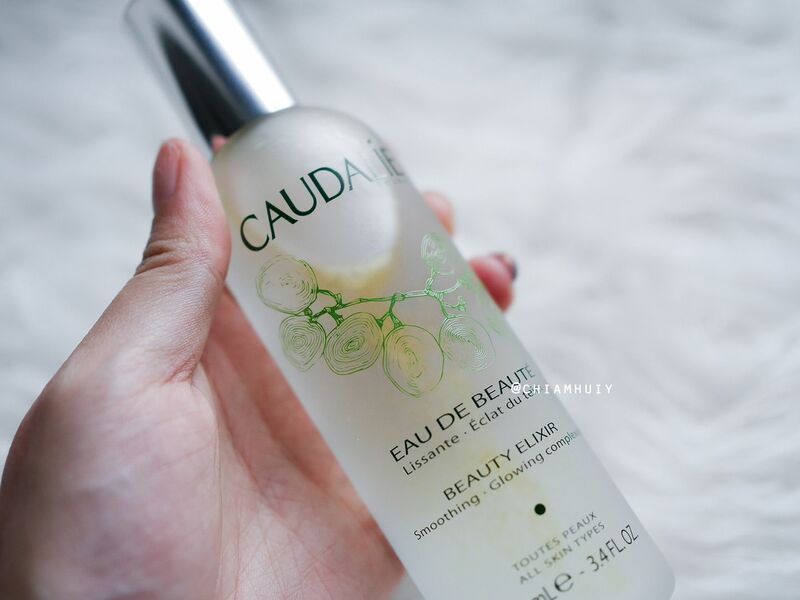 This Beauty Elixir mainly tightens pores and gives radiance to your skin after a long day at work. 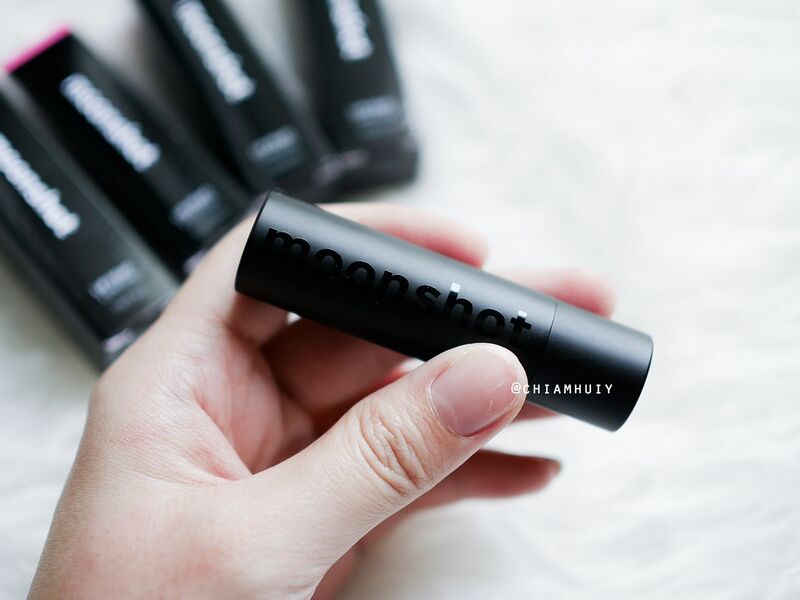 What I like most is the fruity scent of this spray, a little minty with organic balm mint too. 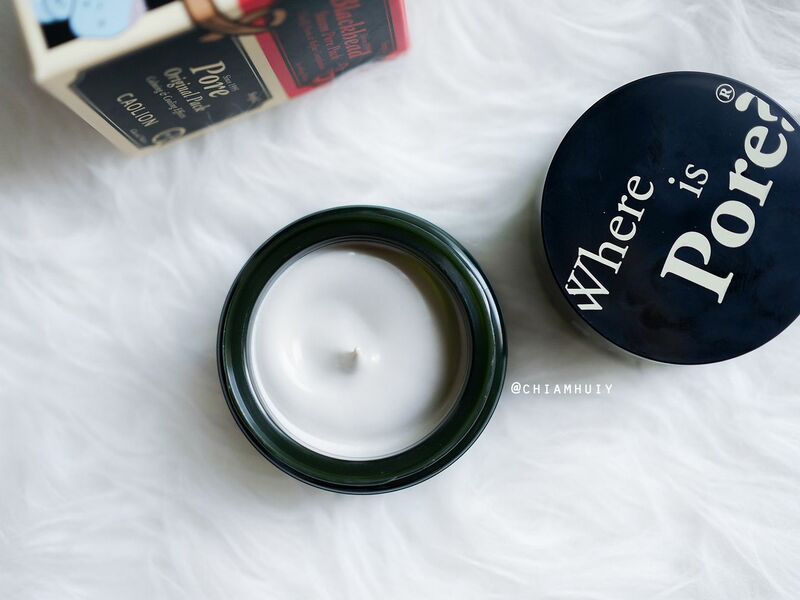 I hardly finish a bottle of skincare, so when I have hit the bottom of IT COSMETICS Confidence in a Cream, I know my skin is loving this brand! 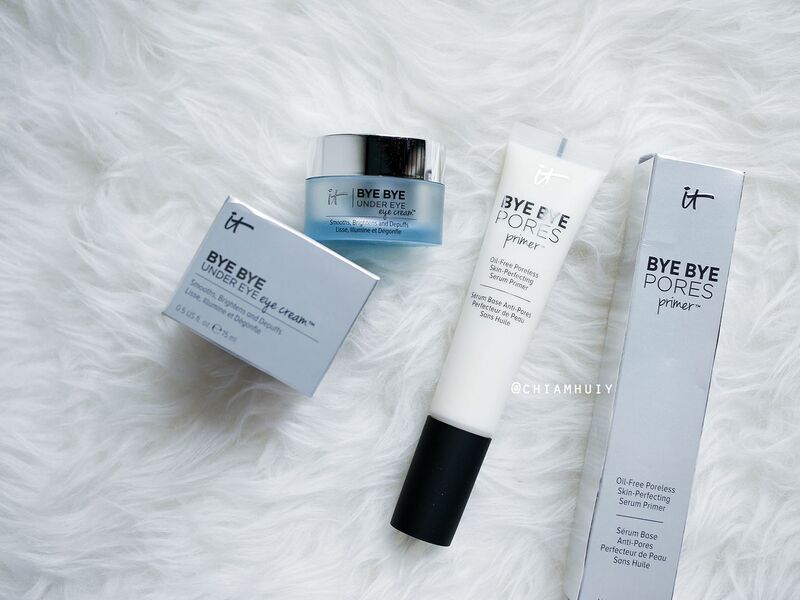 Next I shall try out the BYE BYE Under Eye Eye Cream (SGD72) and BYE BYE pores primer. 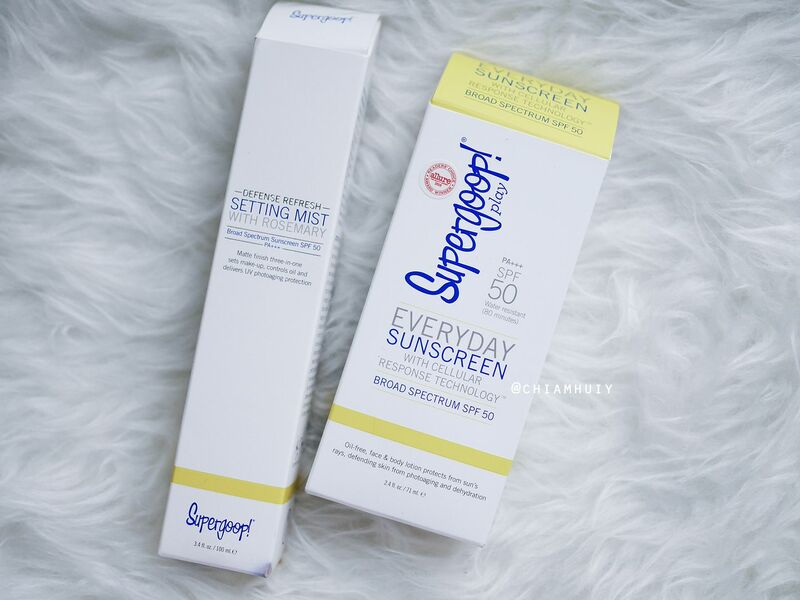 For someone who's afraid of the harmful effects of the sun, a setting spray that comes with SPF is like a bonus to me. 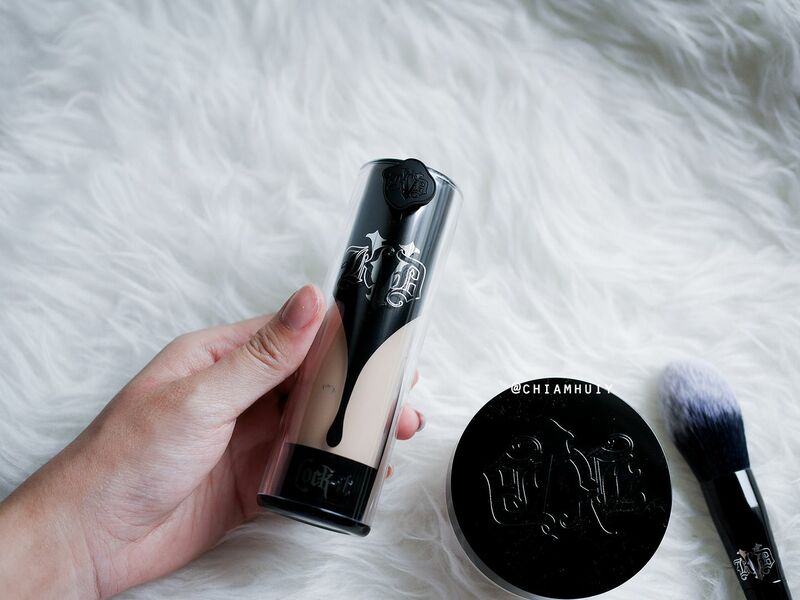 Try Supergoop Defense Refresh Setting Mist (SGD42, launching in June 2017), which comes with SPF50! 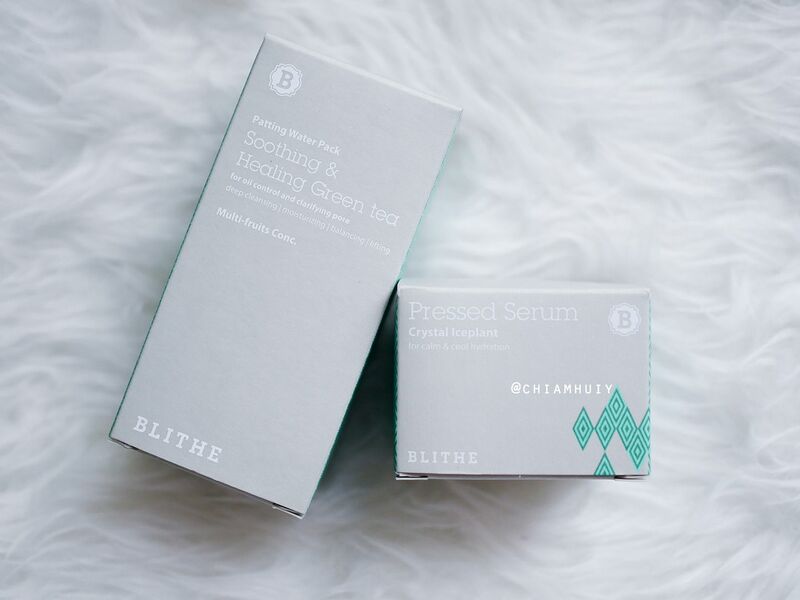 I've also started including Blithe Pressed Serum Crystal Ice Plant (SGD58) into my skincare regime. 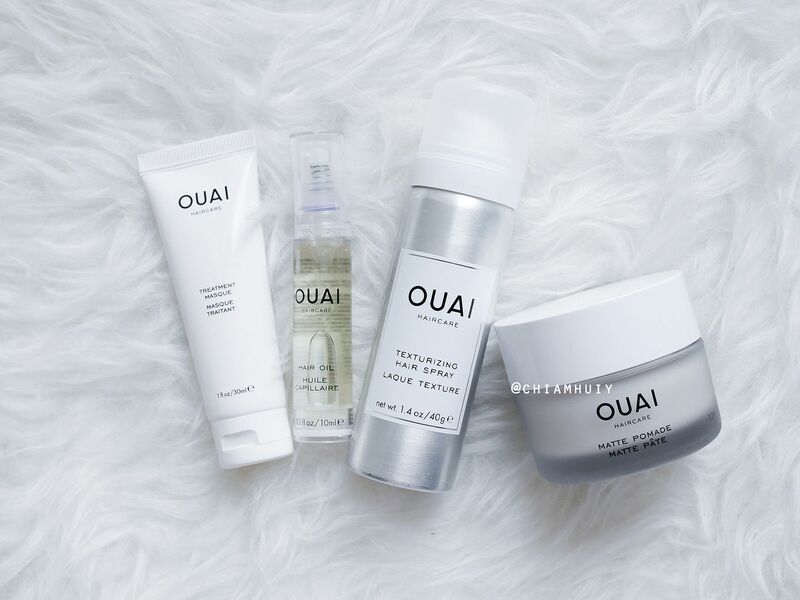 It's a 2-in-1 anti-pollution serum and moisturiser hybrid, packed with 63 percent ice plant extract for lasting hydration and nourishment without heaviness. 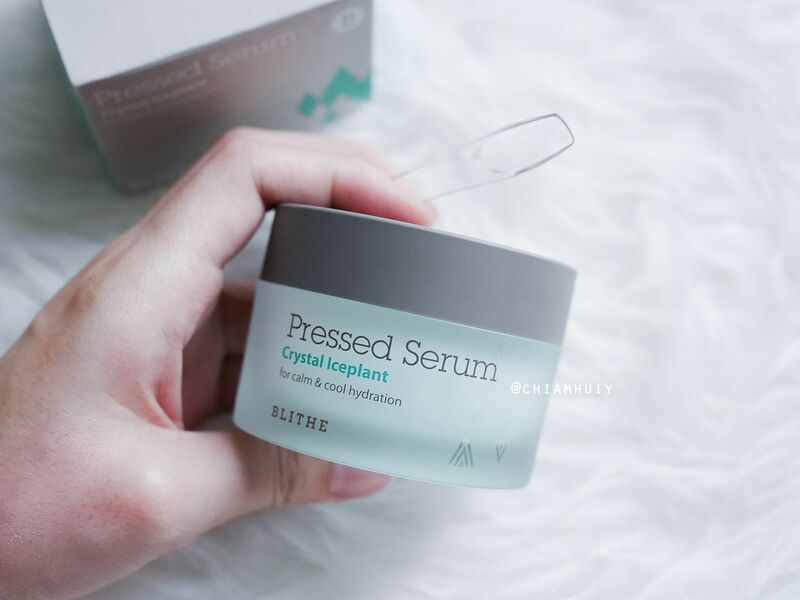 Indeed, this pressed serum feels really light but hydrating enough for the lazy me to skip moisturiser after this step alone. 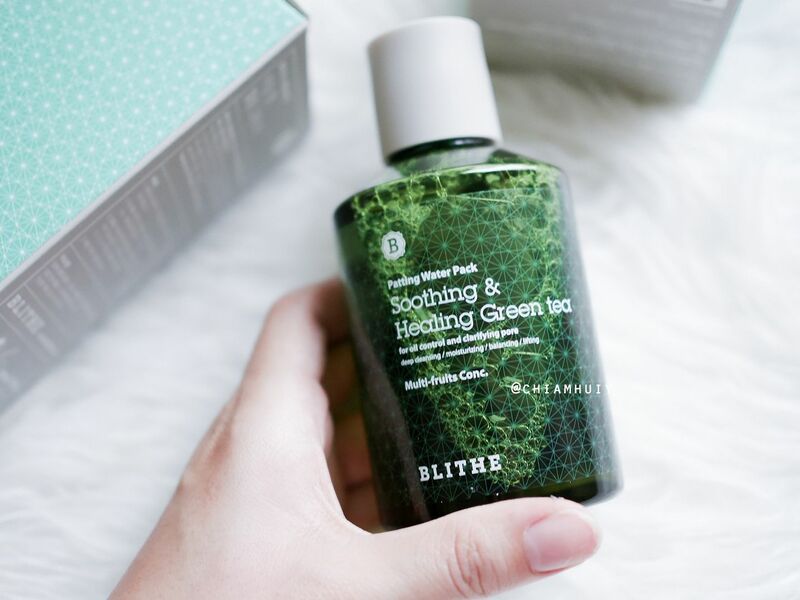 Another interesting product worth a mention is Blithe Patting Splash Mask - Sooting & Healing Green Tea (SGD54). 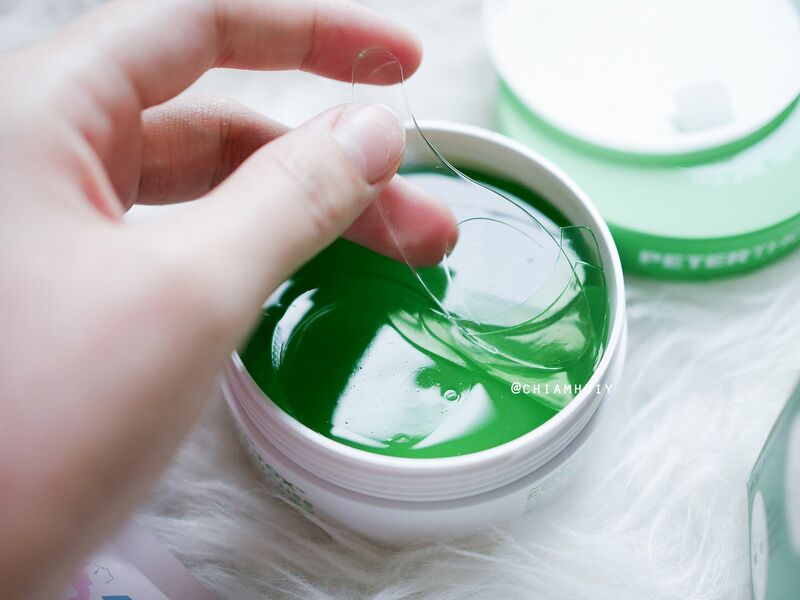 It's supposed to be a green tea-infused liquid mask treatment. 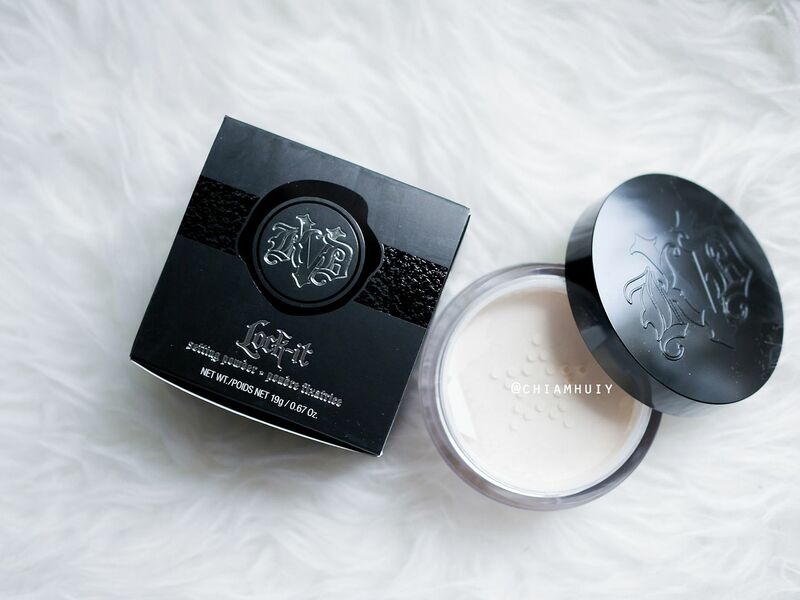 Pour a cap of this solution into 1/3 of water in a facial tub, and literally splash the water solution onto your face and let dry. 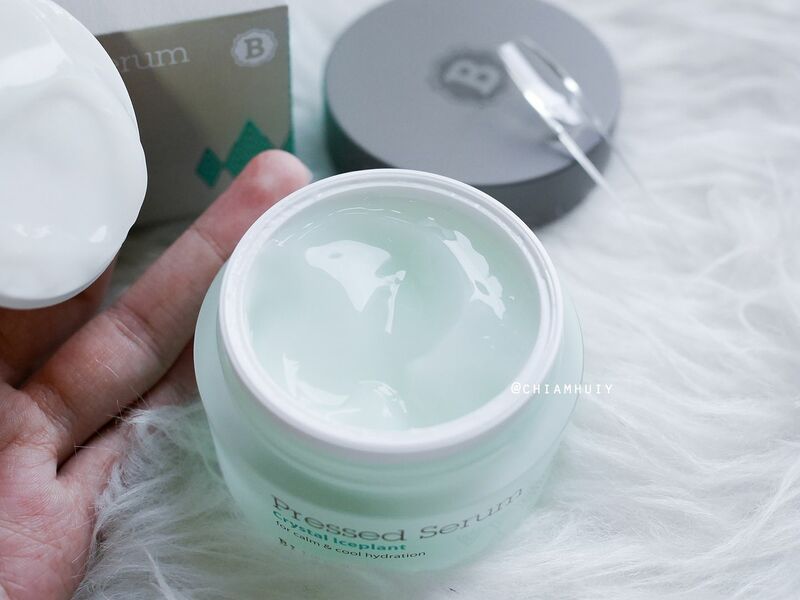 This was inspired by the Korean bathhouse tradition of splashing botanical steeped water onto the face. 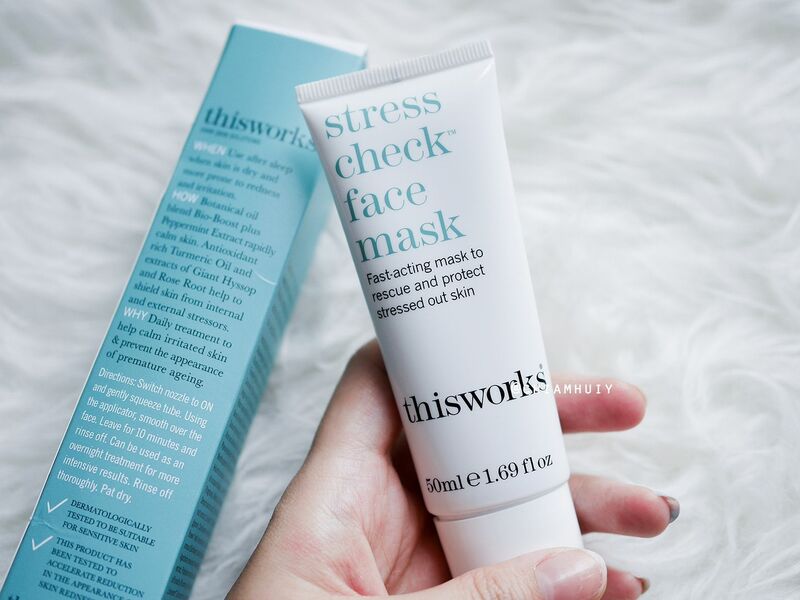 Green tea extract, salicylic acid and tea tree leaf oil help soothe and calm irritated, acne-prone skin. 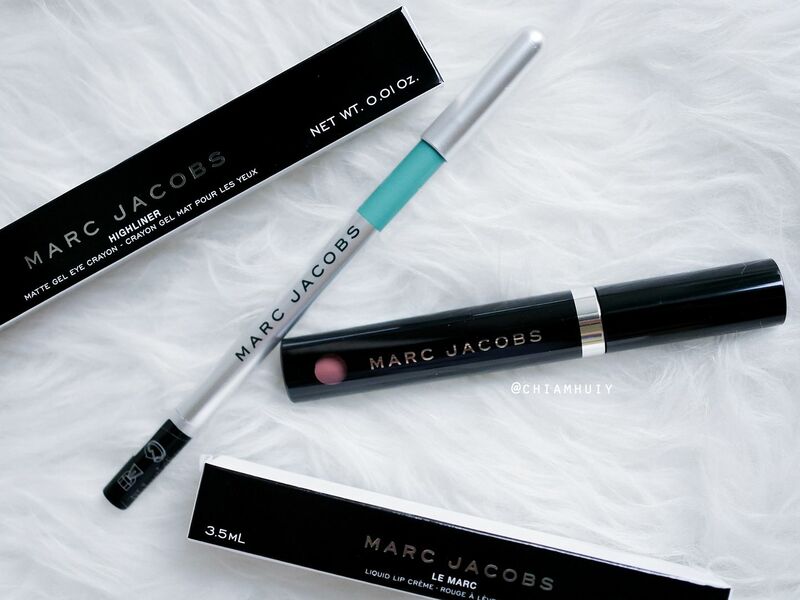 Don't forget eye care if you suffer from puffy eye bags and dark circles! 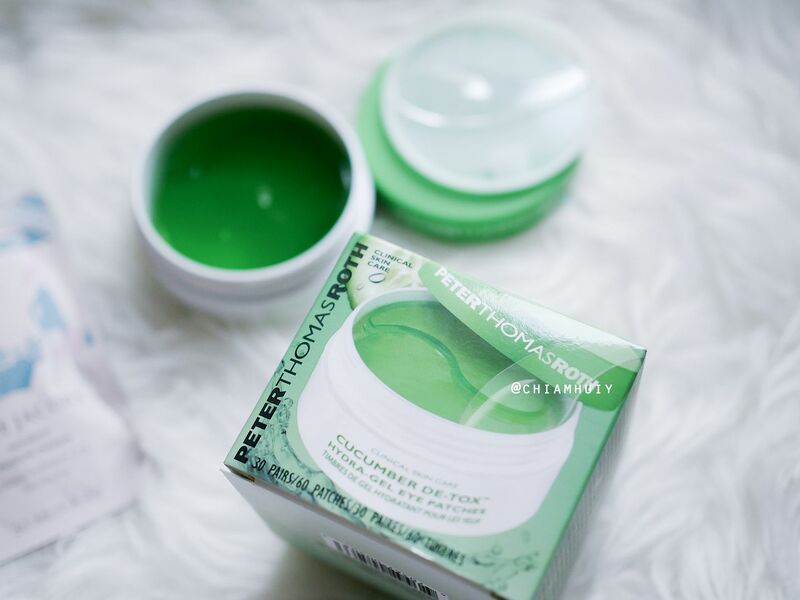 PETER THOMAS ROTH Cucumber De-tox Hydra-Gel Eye Patches is great to de-puff the eyes, especially if you put them in the fridge before using. 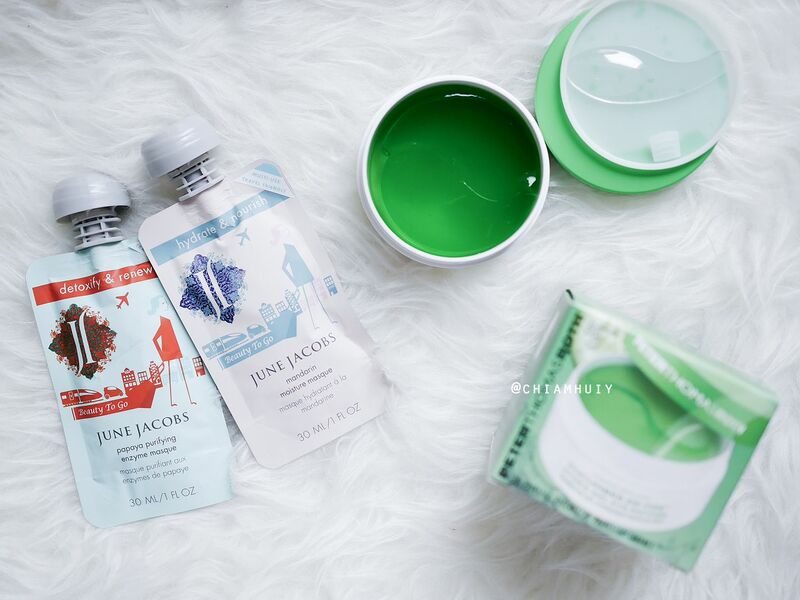 June Jacobs has also revealed masque packs with for easy travelling. 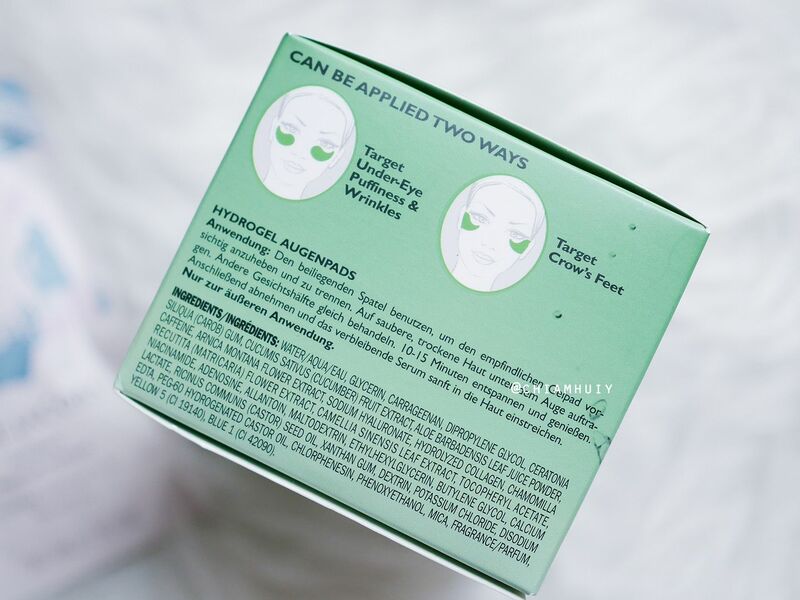 One masque pack can be separated into a few uses and can be sealed back with the cap too! 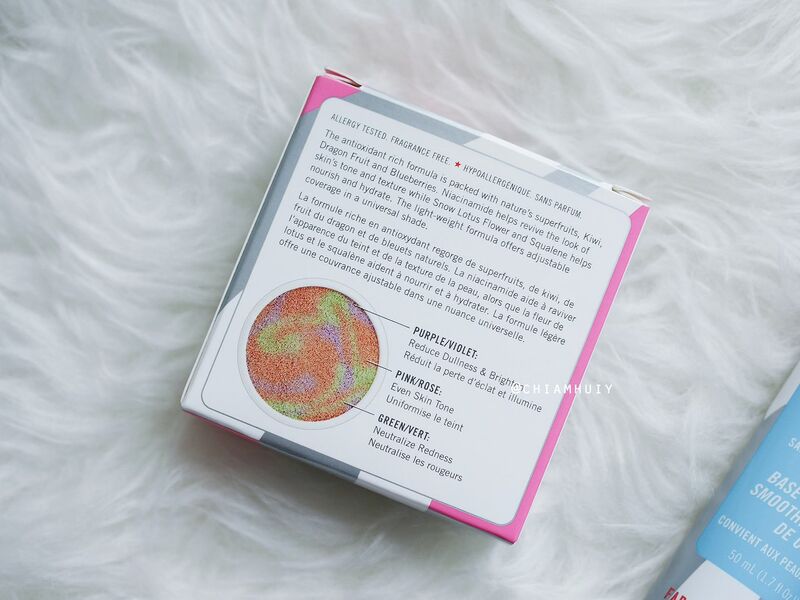 ESTELLE & THILD Biohydrate Total Moist Day Lotion (SGD51). 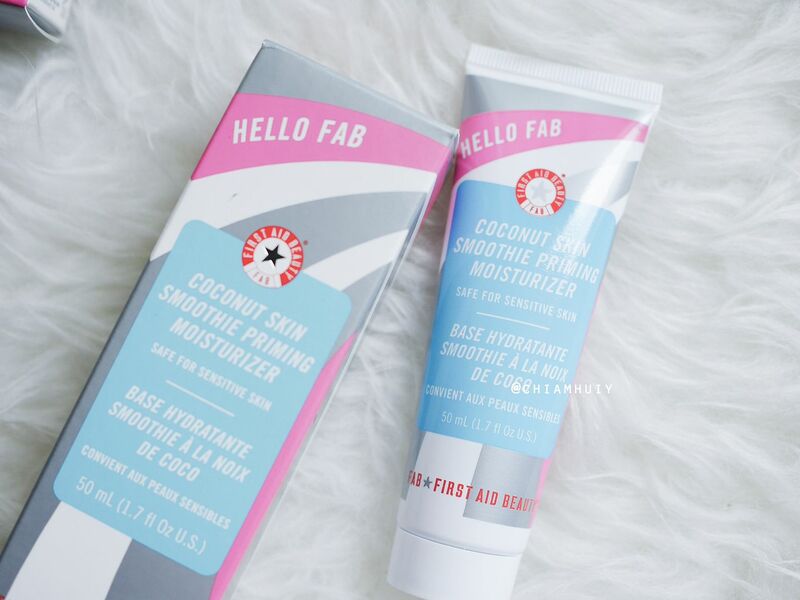 Instantly hydrate and refresh your complexion with this moisture rich vitamin boosting range. 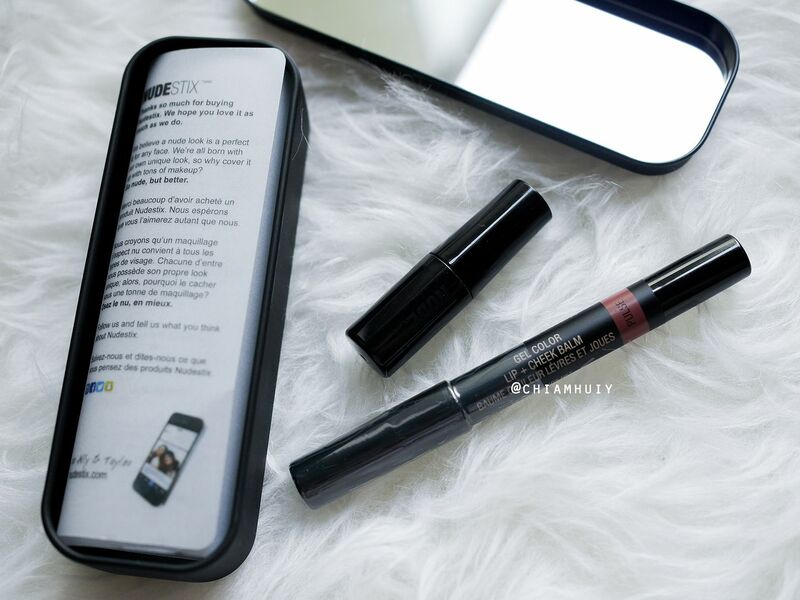 For more, click the link that directs you to Sephora Singapore page. 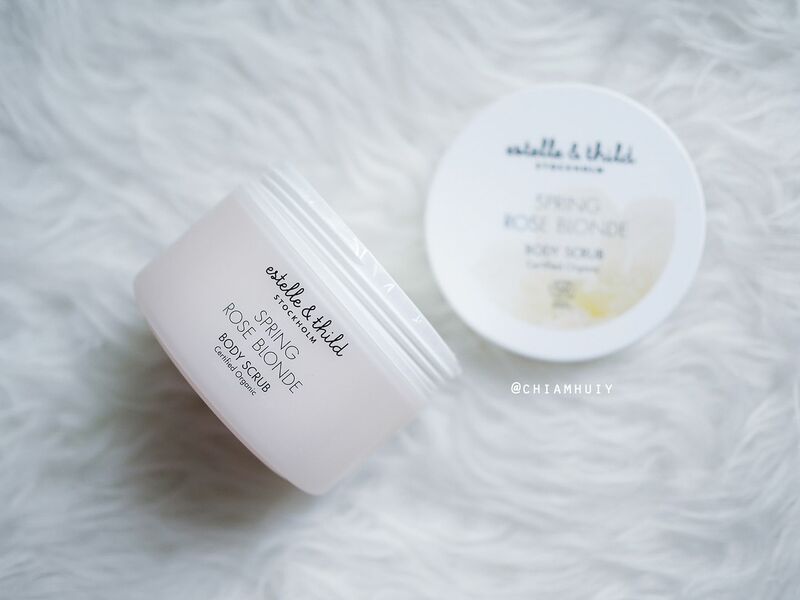 ESTELLE & THILD Spring Rose Blonde Body Scrub (SGD39) gives a lovely rose scent while you scrub away all the dead skin cells. A very therapeutic shower session I would say! 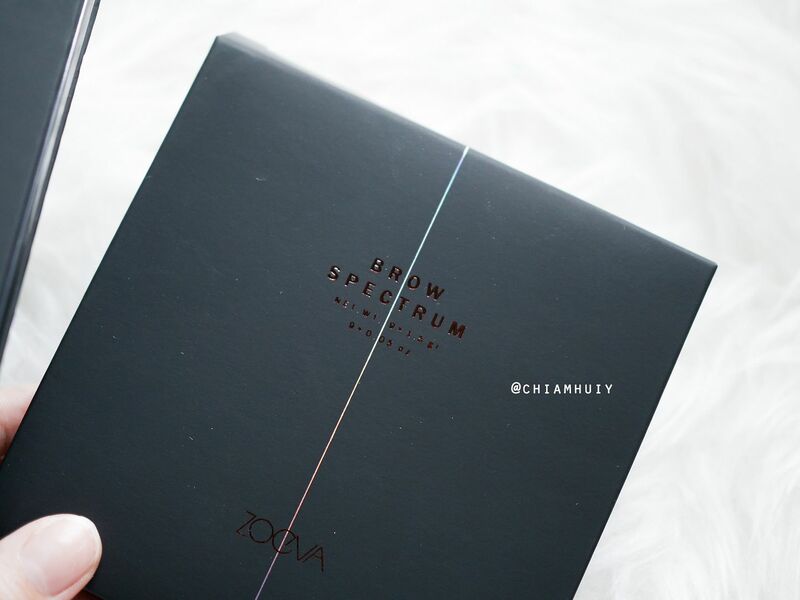 ZOEVA Brow Spectrum Kit for the brow gurus. 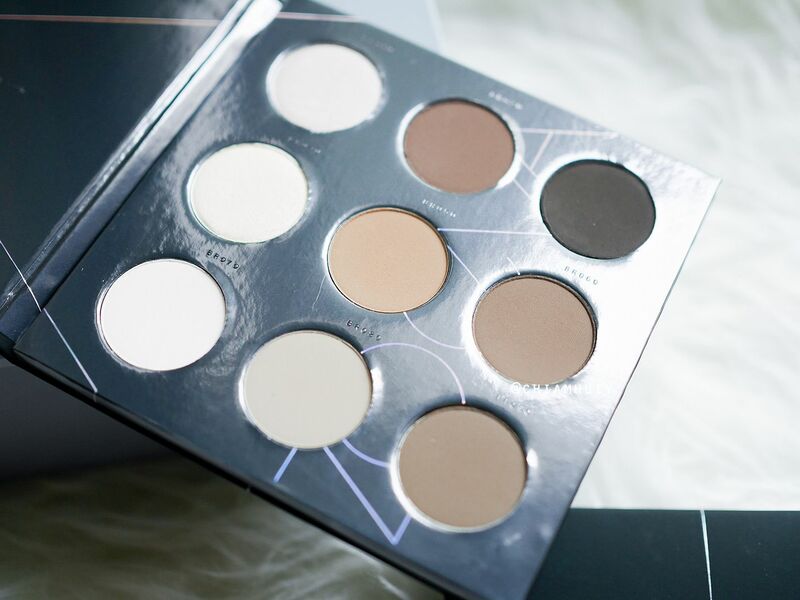 One palette to ace any brow shape and colour. 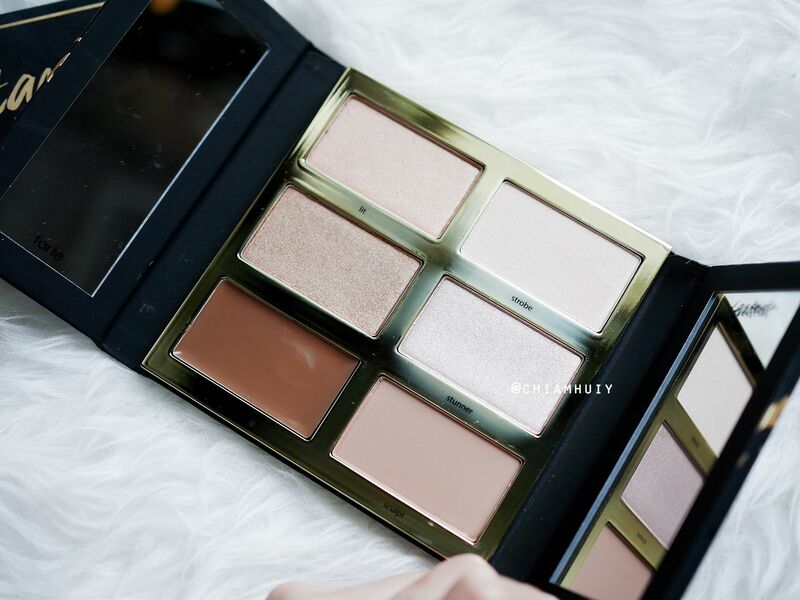 While this palette looks gorgeous and value for money, I won't really see myself getting because I don't think I need so many colours for my brows. 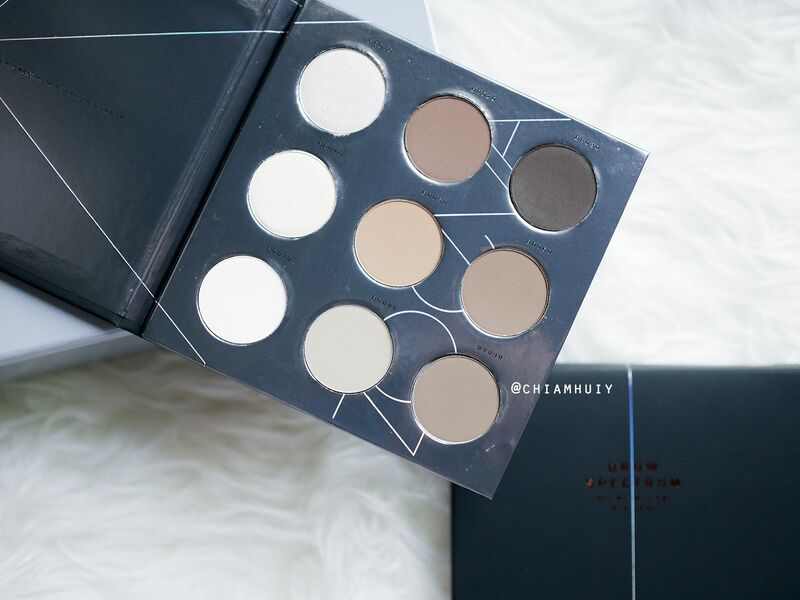 This palette will be useful for makeup artists instead. 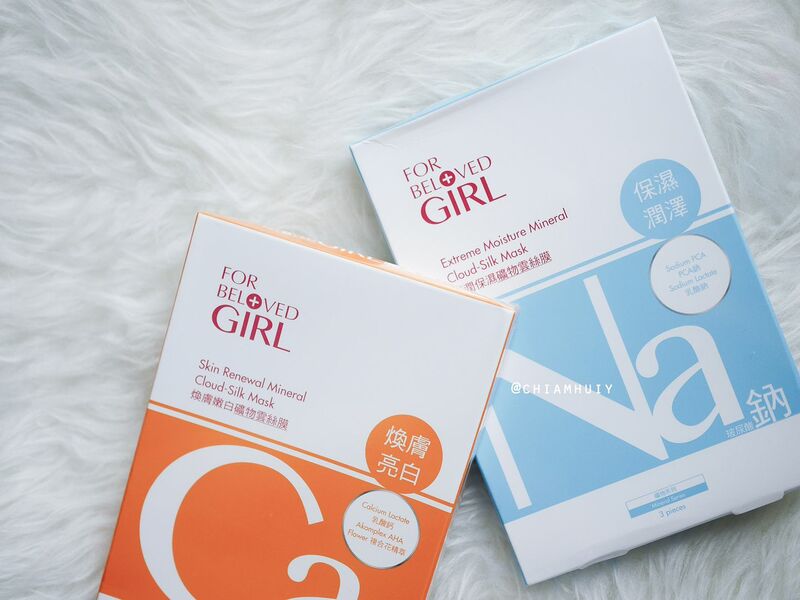 ForBelovedGirl, is the sister brand of Taiwanese Cult skincare brand - For Beloved One. 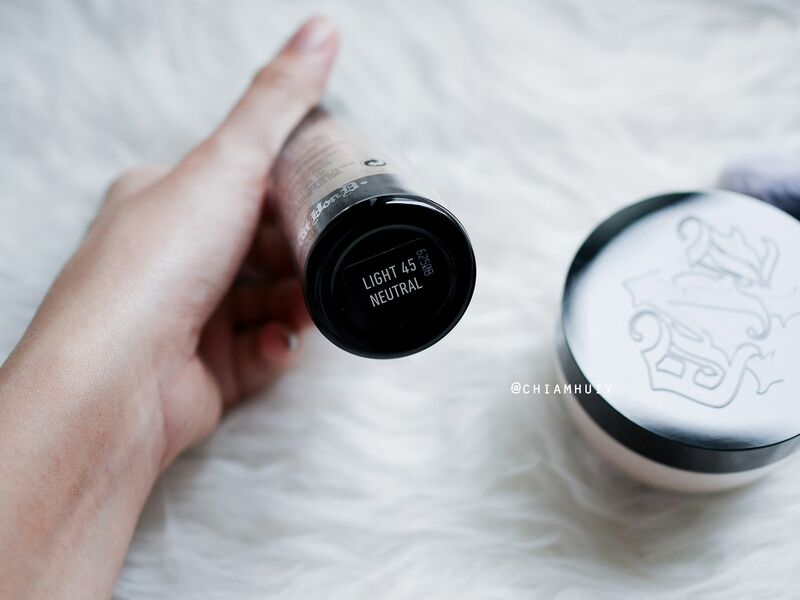 They have launched the Mineral Cloud-Silk Mask in 6 variations for different skin types. 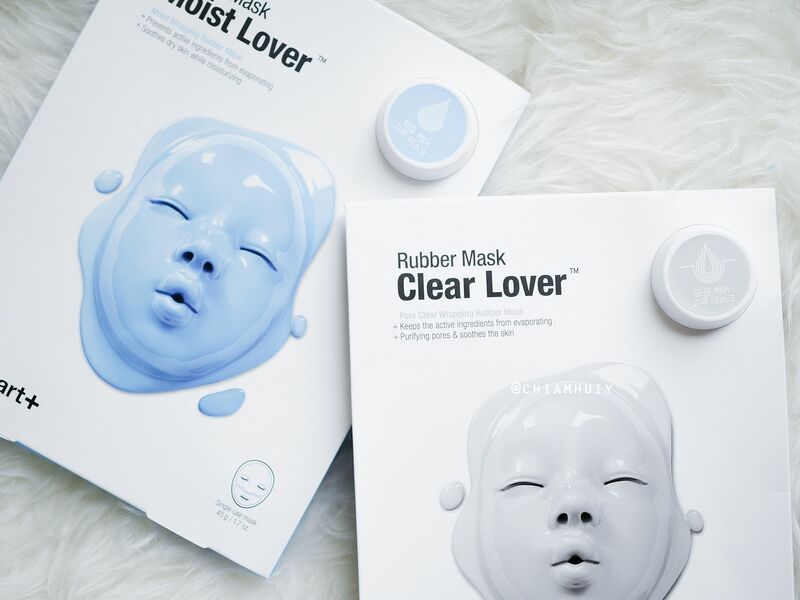 Dr Jart+ Rubber Mask (SGD18) which was already launched in January. 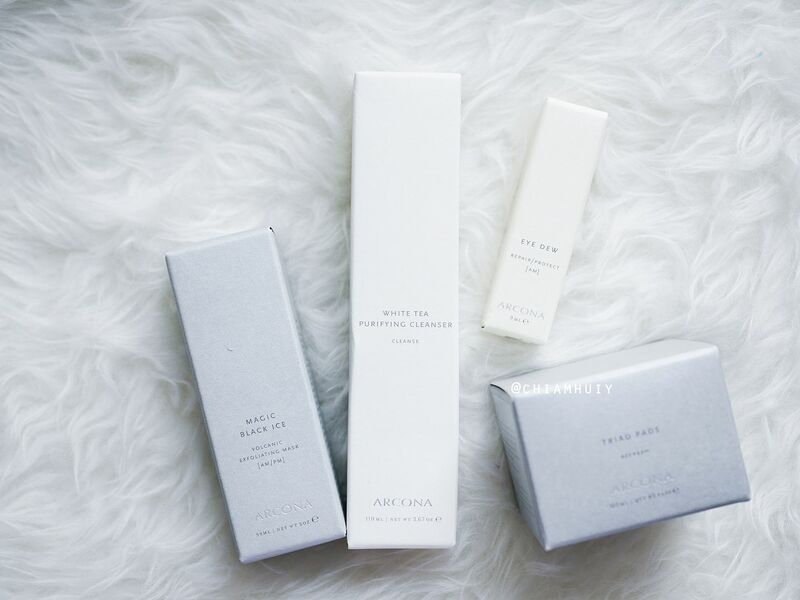 Arcona, which is a brand that I would like to separate a review on. 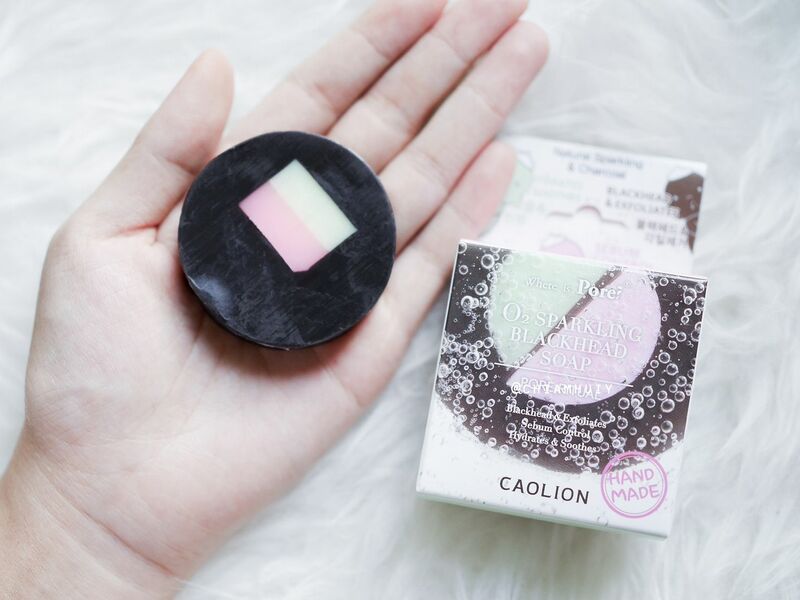 At the Spring Day event, I was given a chance to try out the Magic Black Ice Exfoliating mask (SGD94). 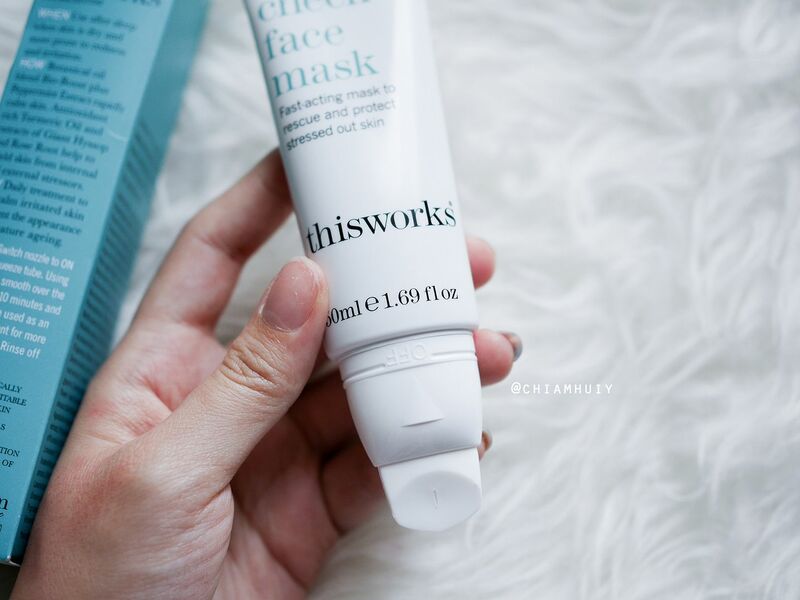 This exfoliating mask gives a cooling sensation with a very pleasant scent, and leaves the skin evidently smoother and brighter after just one use. 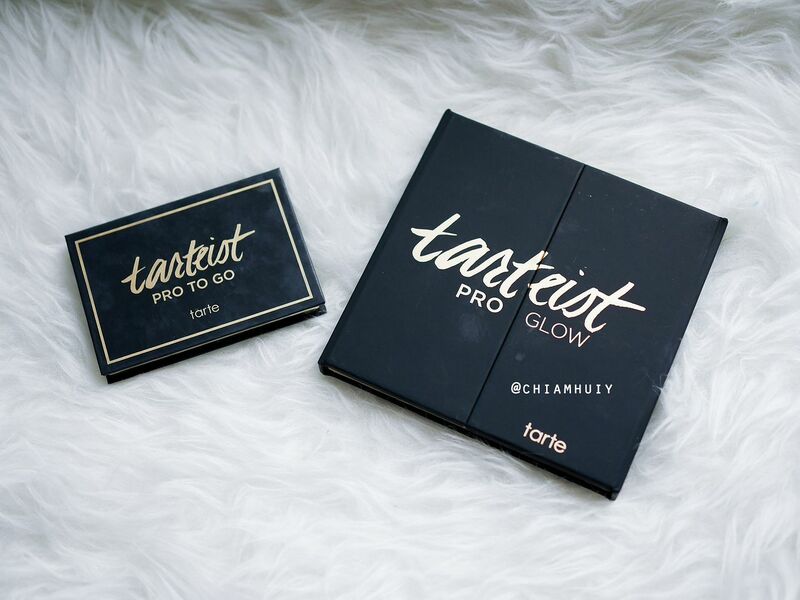 Already launched on Sephora! 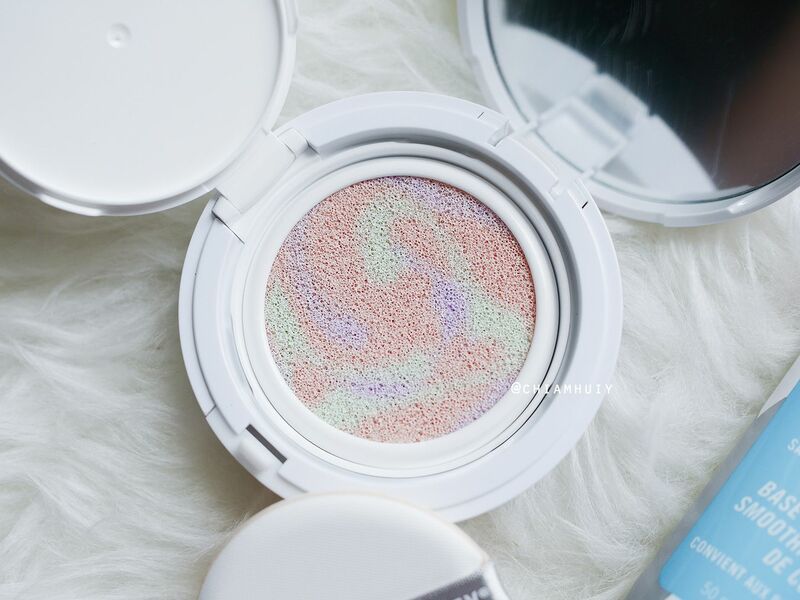 Also do check out ARCONA Triad Pads which is a cleanser pad for easy fuss-free removing of makeup, and their ARCONA White Tea Purifying Cleanser. 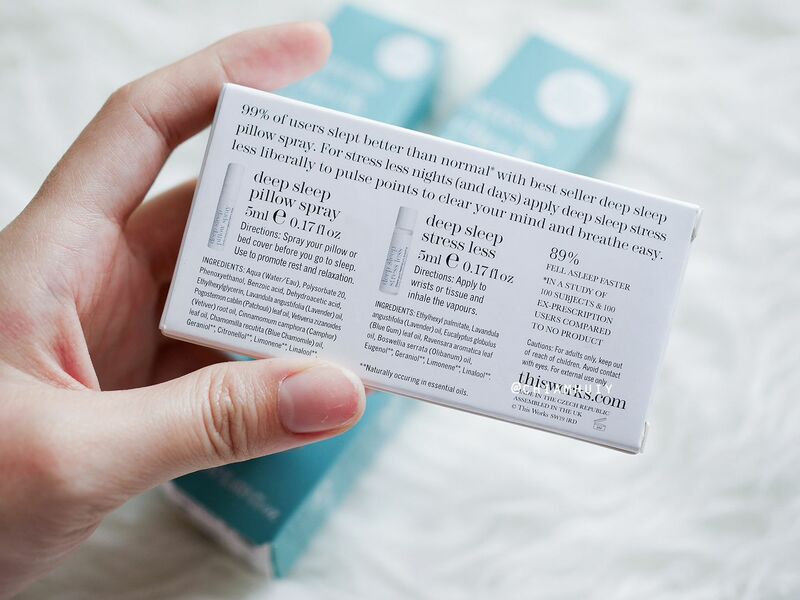 For those who have sleep difficulties when travelling, THIS WORKS Can't Sleep? 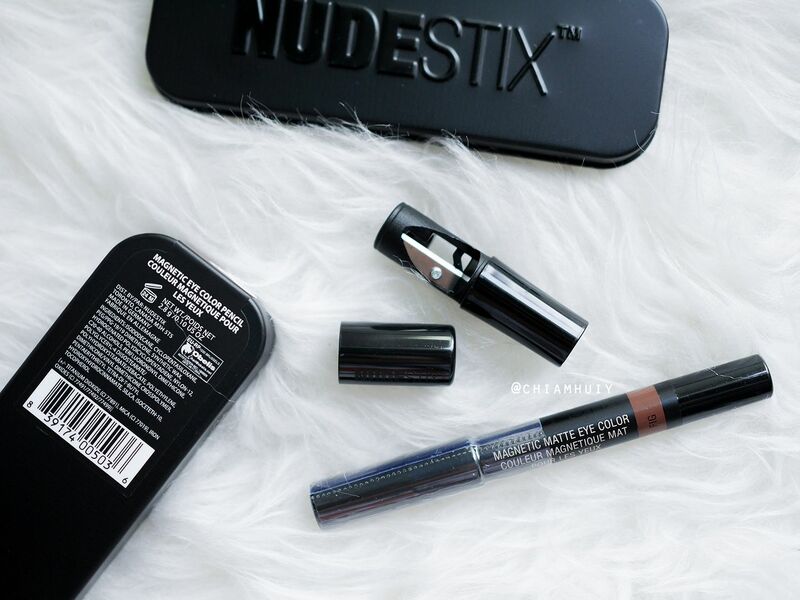 Kit (SGD17) surely comes in handy. 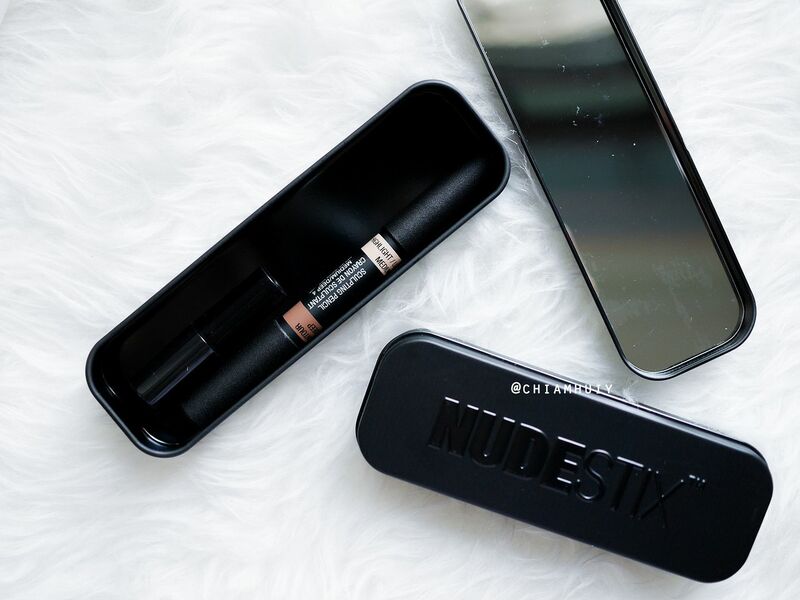 Nudestix Sculpting Pencil Light/medium (SGD37) for contouring and highlighting. 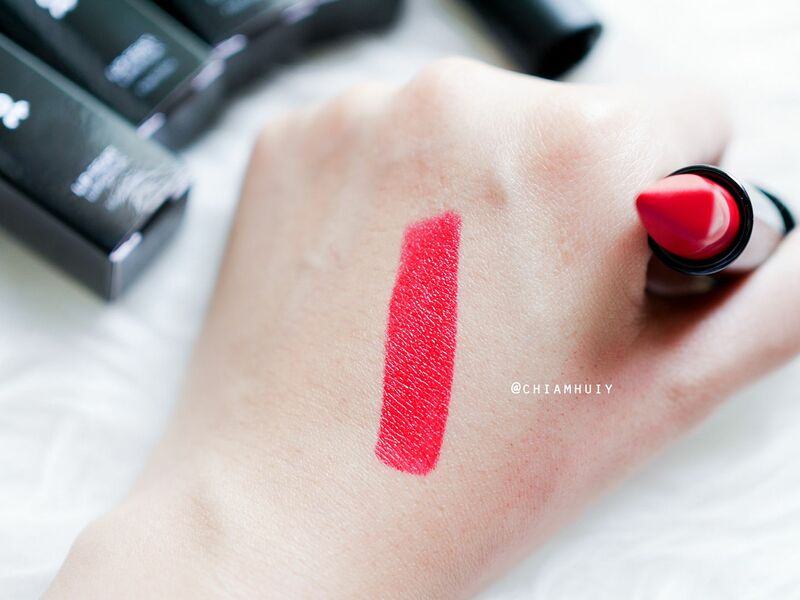 I absolutely love the creamy texture which makes it so easy to blend away any sharp edges. 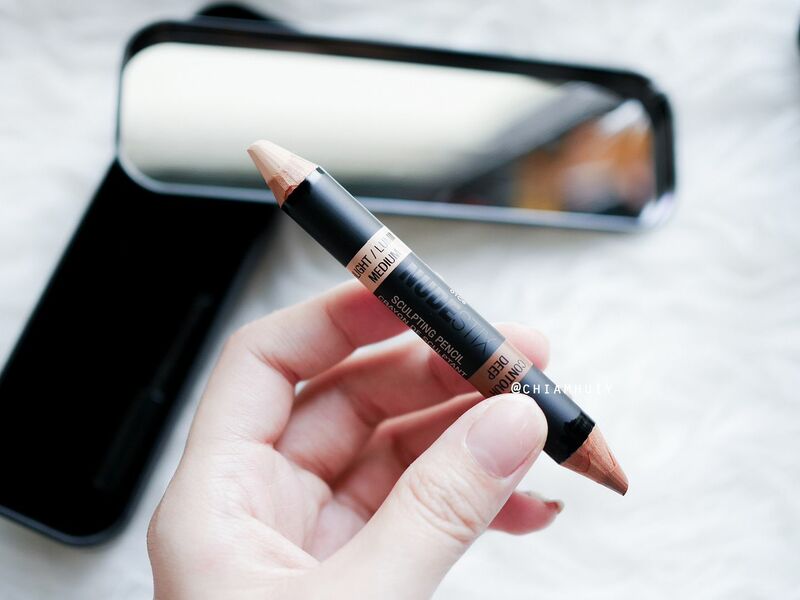 Great tool for contouring the nose! 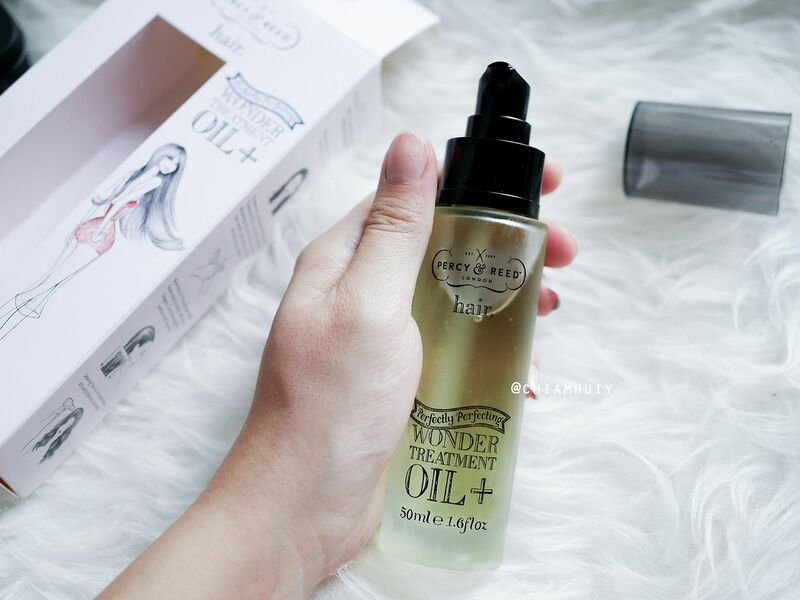 I've also left a bottle of this Percy And Reed Wonder Treatment Oil (SGD48) at my boyfriend's place and I think my hair condition has gotten so much better after using this diligently. 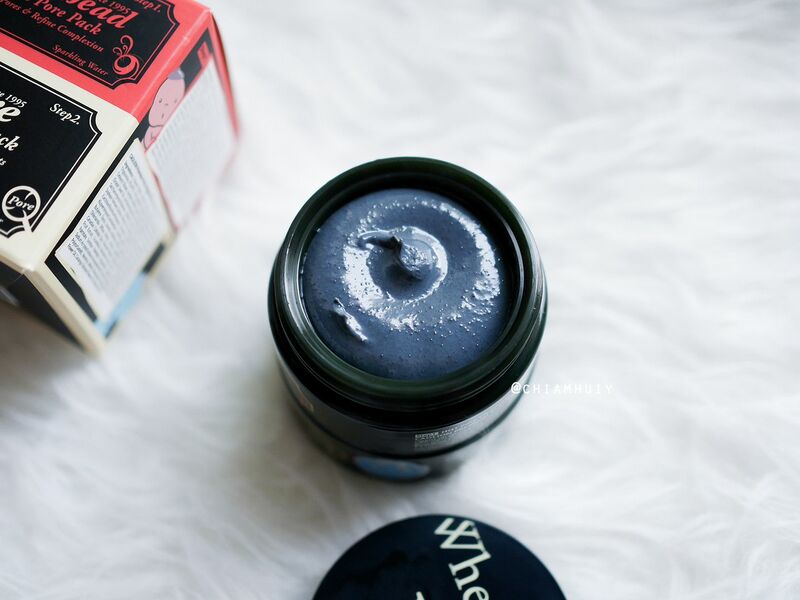 What's interesting is that you can use this as a pre-shampoo treatment, as well as a conditioning oil after hair wash.
For those who has been plagued with blackhead issues, you will love this. 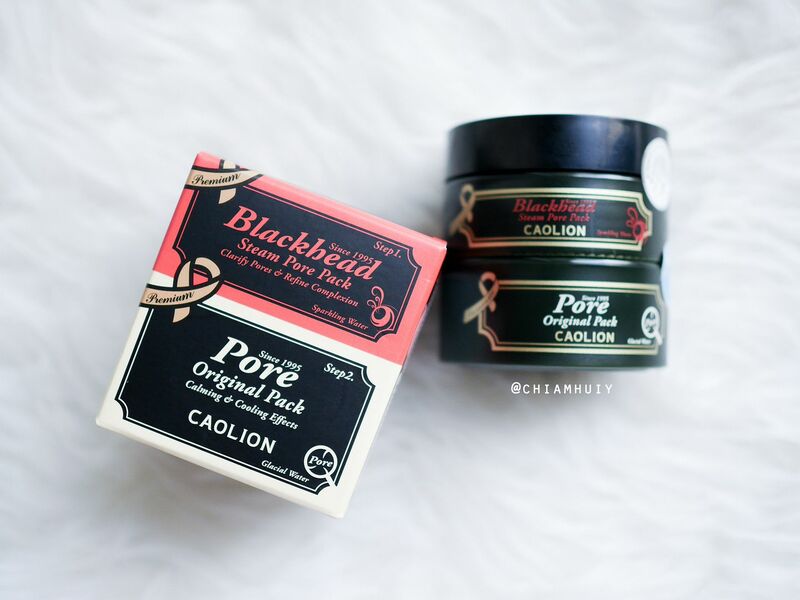 The first step (Premium Blackhead Steam Pore Pack) gives off a slight heating sensation before you remove it for the second step (Premium Pore Original Pack), getting rid of impurities and dirt clogging our pores. 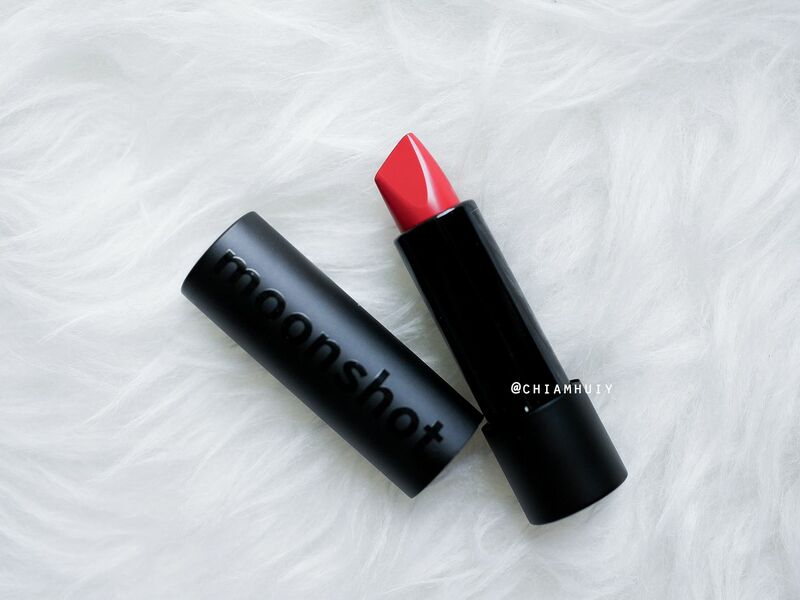 Moonshot Lip Feat Lipstick (SGD29) - Super creamy and glossy, I love the moisturising effect and the vibrant colour of this red shade of course. 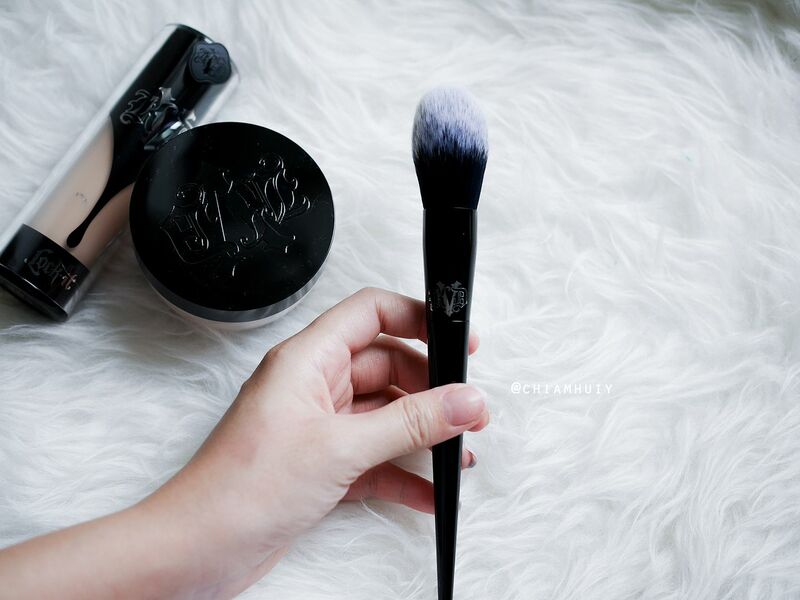 Cult brand Kat Von D has also launched the new KVD Lock-It Setting powder (SGD49). 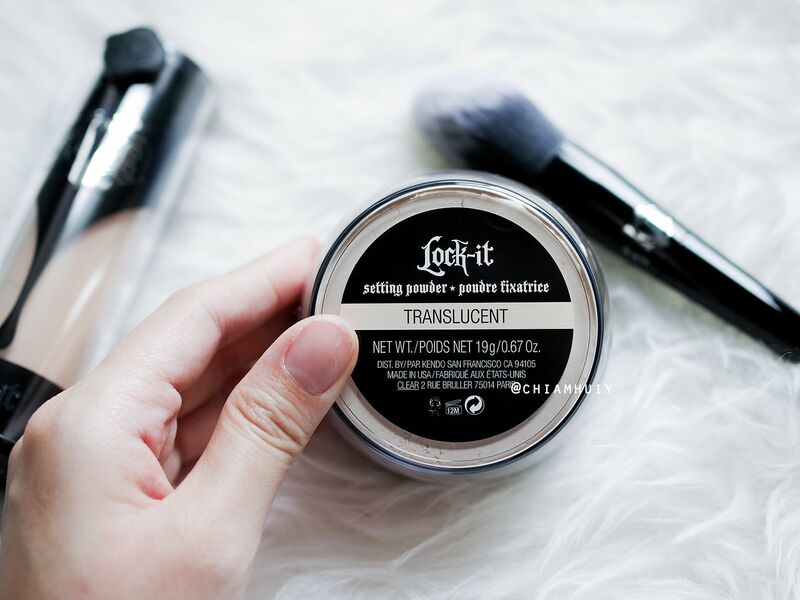 This innovative formula uses delicate mica powders rather than the heavy, chalky binding ingredients found in other powders—reducing the weight by 30 percent. 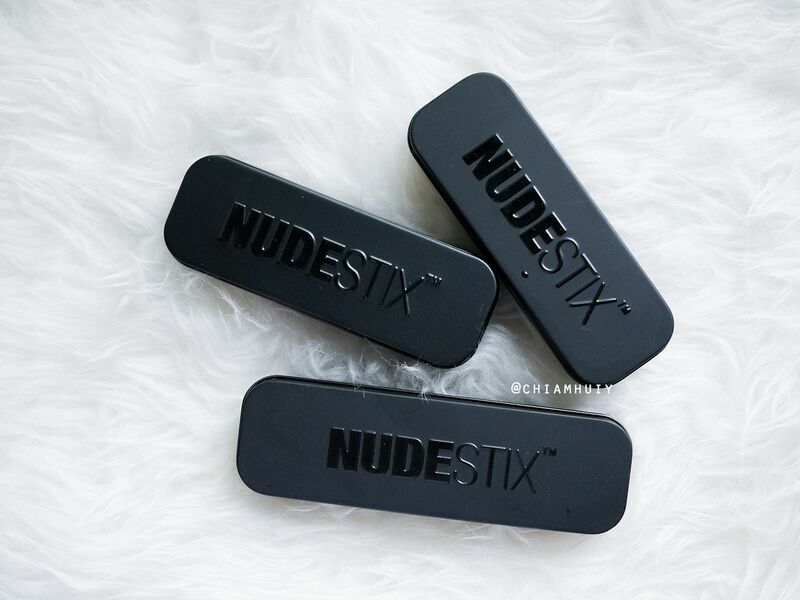 That means, lightweight coverage while locking in all your makeup efforts, literally! 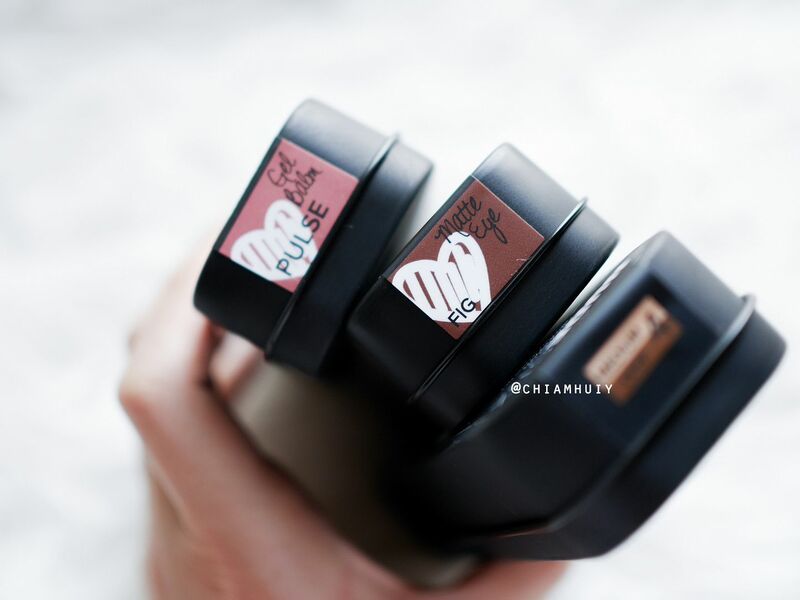 KAT VON D Lock-It Foundation in 13 (SGD56) new shades. 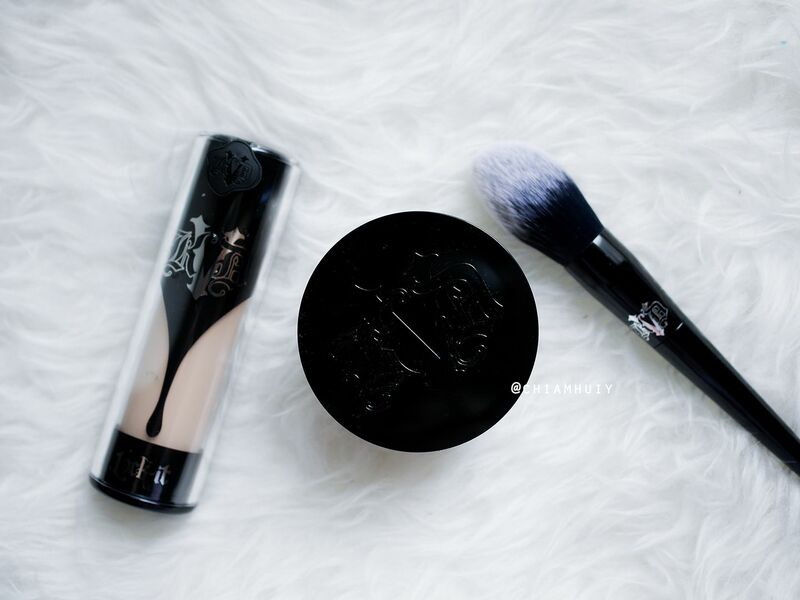 Mine is Light Neutral 45. 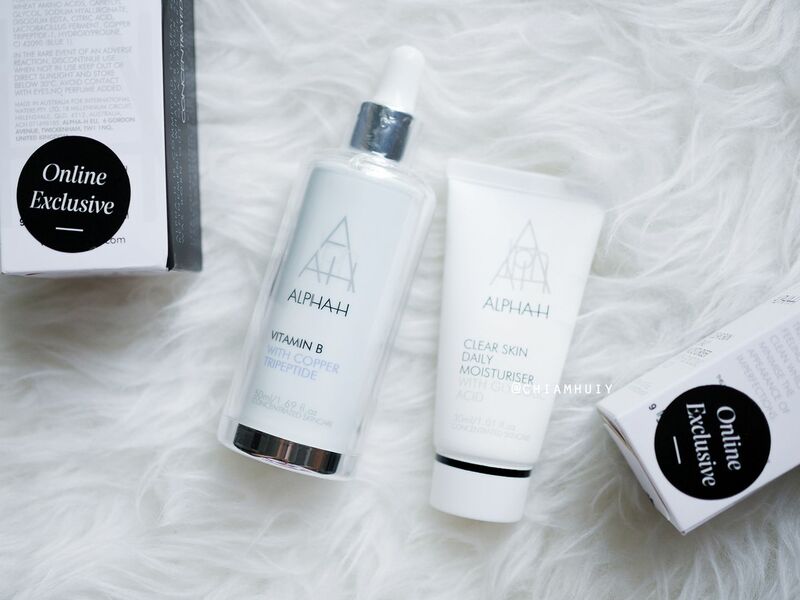 Huge thanks to Sephora Singapore for this massive haul post!